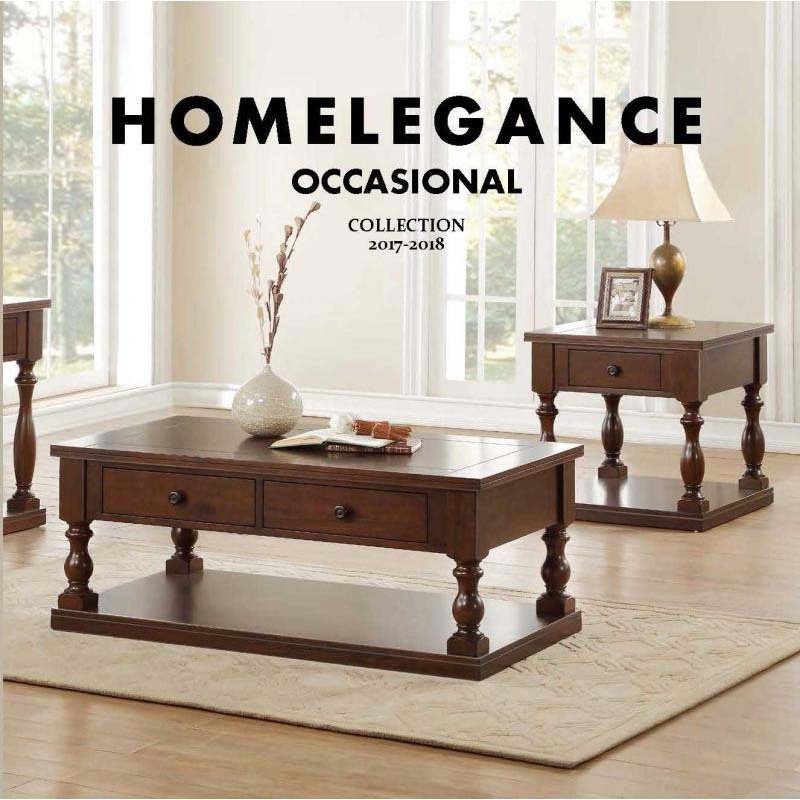 Homelegance produces medium to high end quality furniture at a great value. 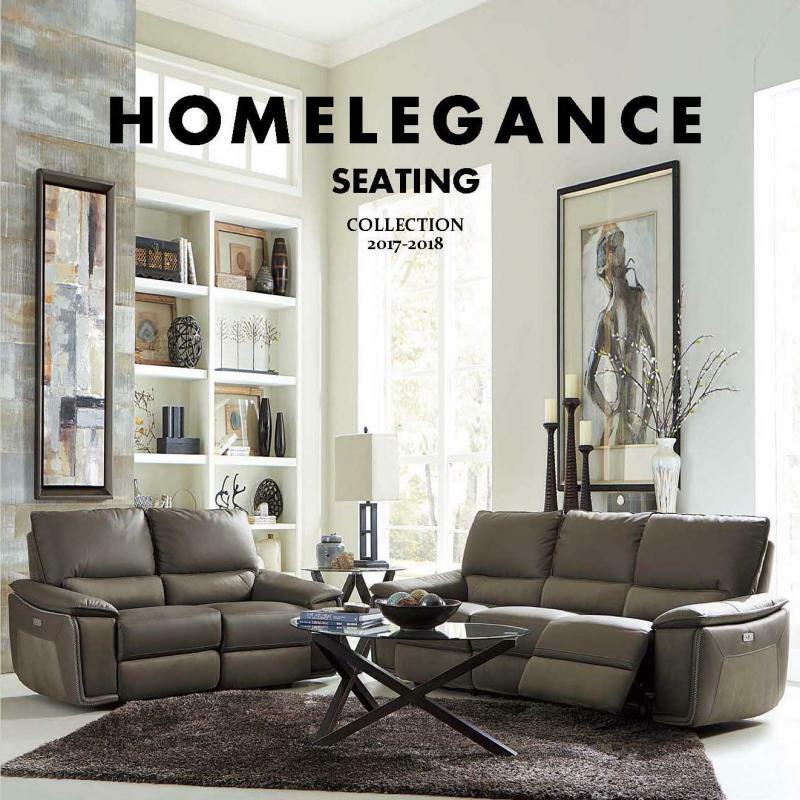 Homelegance products include bedroom furniture, bedroom sets, dining room furniture, dinette sets, dining room sets, dining table, dining chair, kids furniture, kids bedroom furniture, leather sofa, sectional sofa, accent tables, storage bench, curio cabinets, entertainment center furniture, and more. 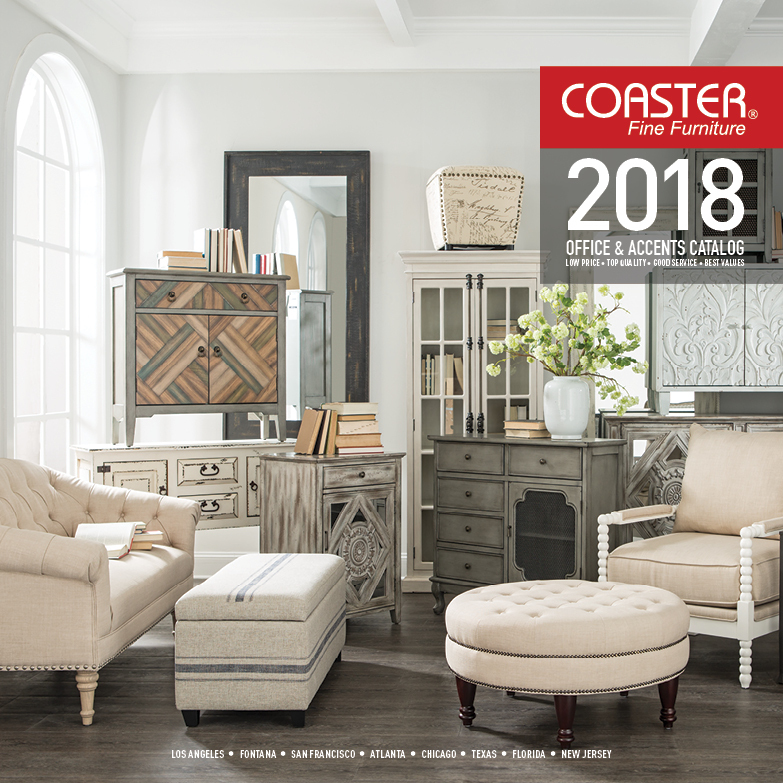 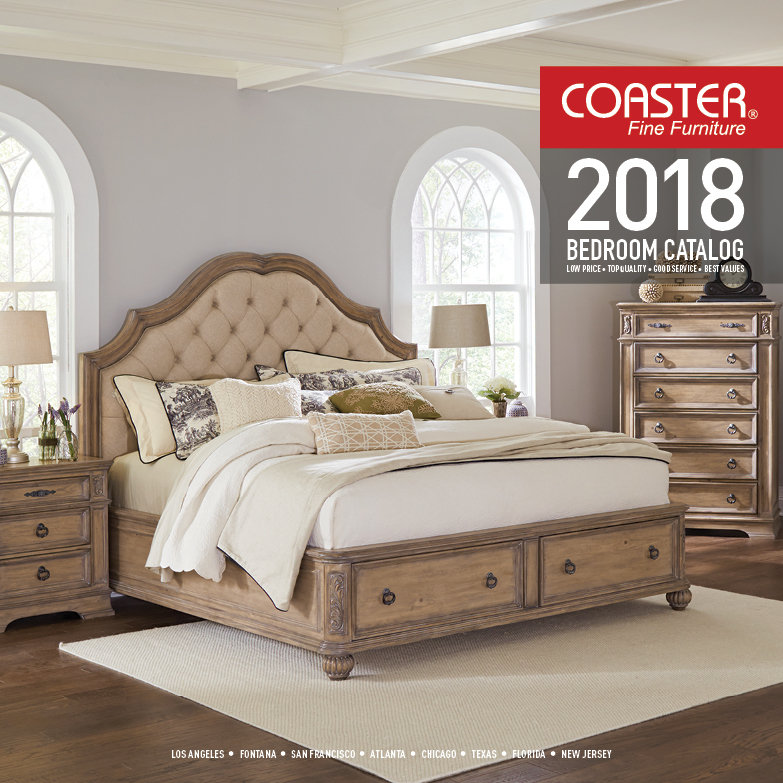 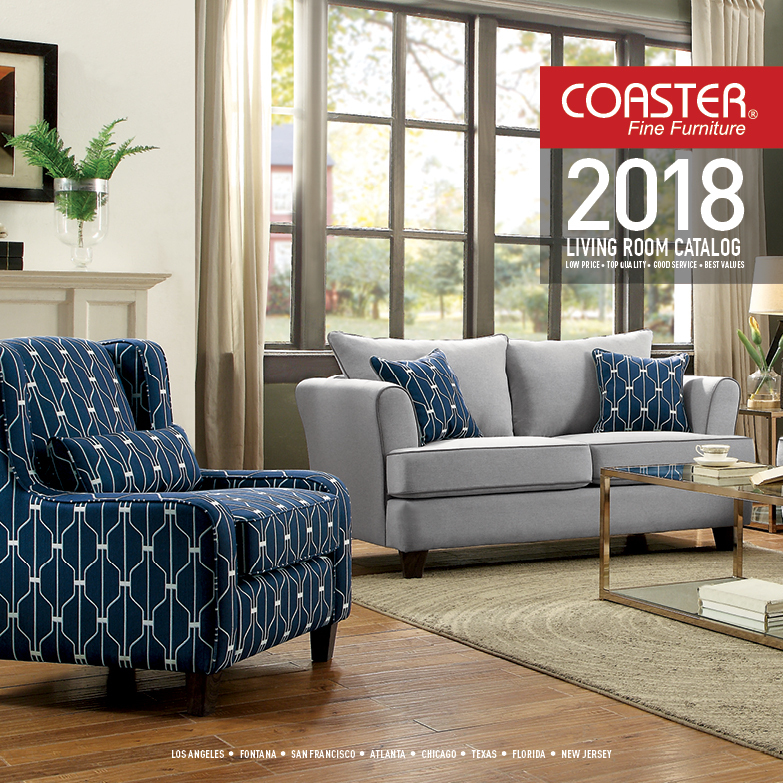 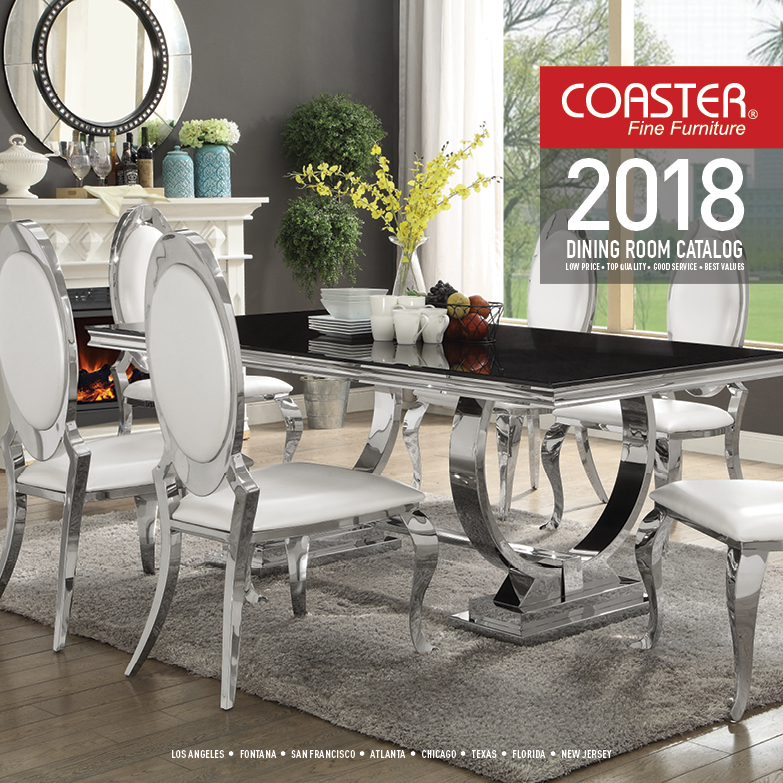 Coaster Company of America has been an importer and distributor of fine furniture in the United States since 1972. 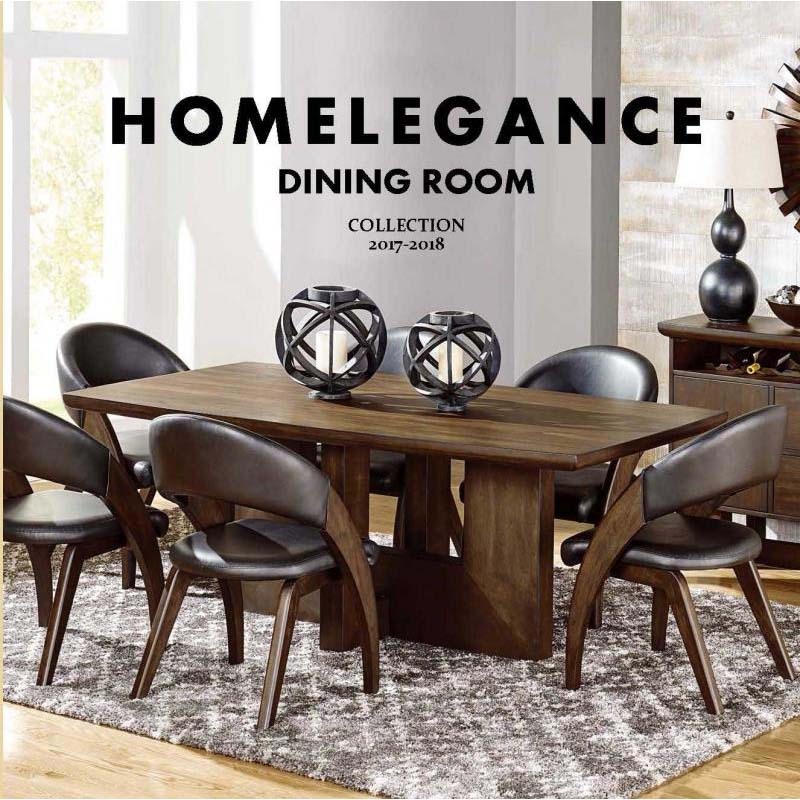 They offer a diverse selection of quality, stylish, and valuable casual and formal dining furniture, entertainment centers, home theater chairs, sofas, futons, bedroom sets, bunk beds, daybeds, occasional tables, curios, rugs and much more for your home. 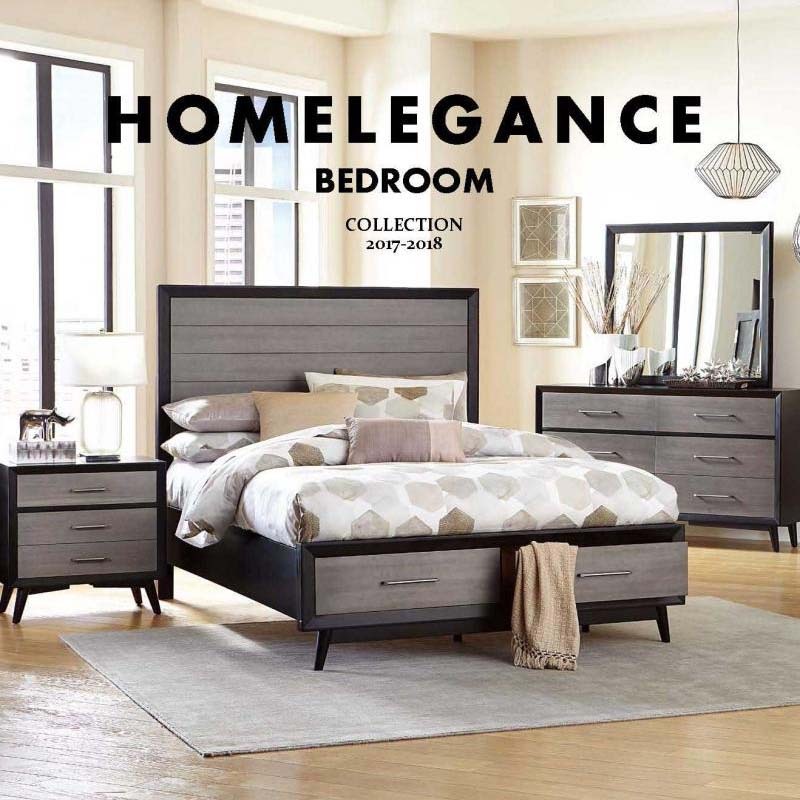 We offer medium to high end quality furniture at a great value. 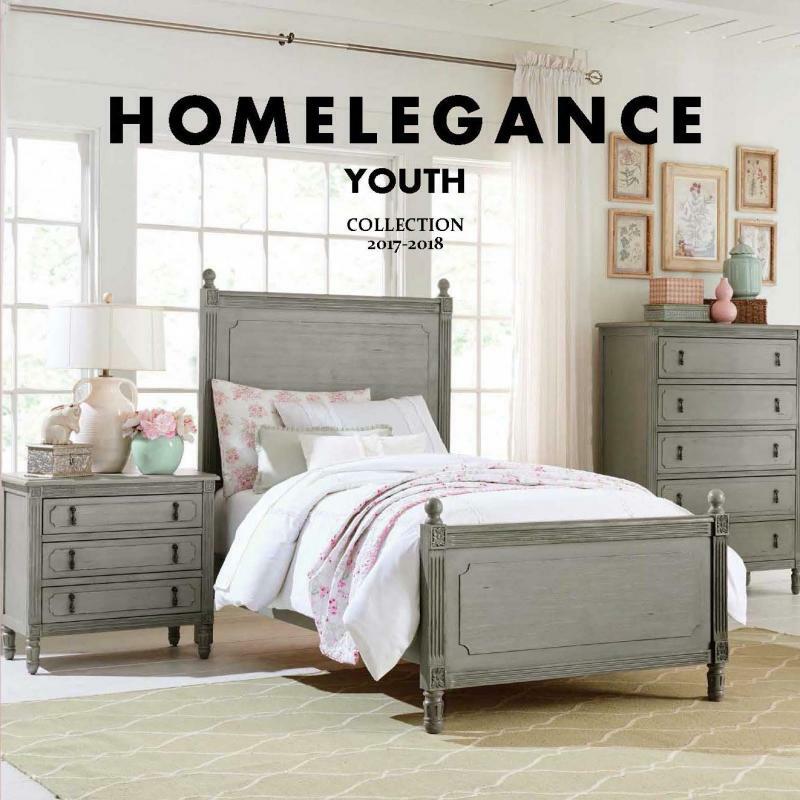 Our products include bedroom furniture, bedroom sets, dining room furniture, dinette sets, dining room sets, dining tables, dining chairs, kids furniture, kids bedroom furniture, leather sofas, sectional sofas, accent tables, storage benches, curio cabinets, entertainment center furniture, and more.